I do it all. 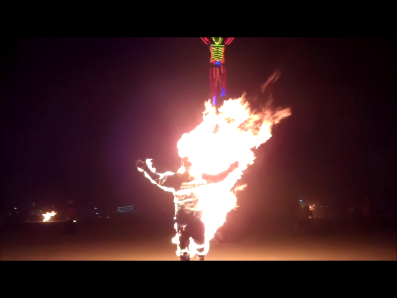 If you need a fire performer, a juggler, a stilt walker, LED show or a stunt performer. I can keep going on and on, but if you need any entertainment, I'm your guy! Also have 32 guys and girls that work for me. 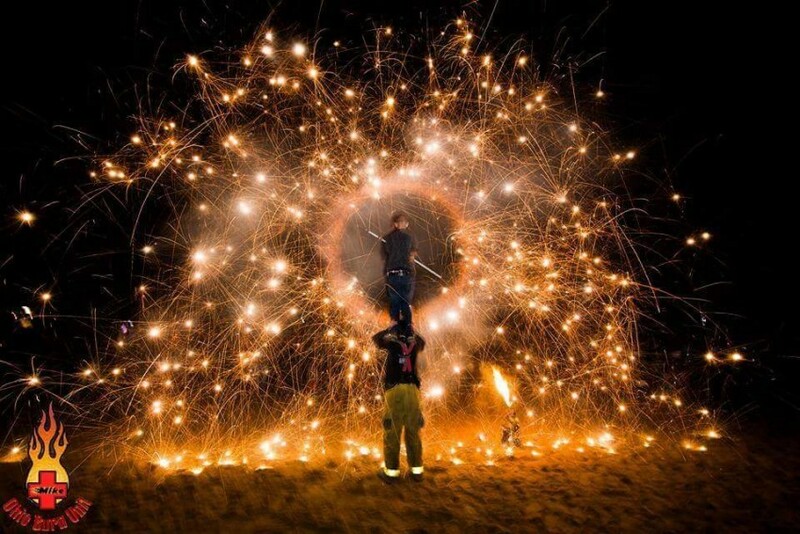 We have everything from hula hoopers, stilt walkers, jugglers, unicyclists, LEDS and pyrotechnics. Custom pixel poi that we can put logos or images into. And so much more! Contact us today and find out what we can offer you to make your event remembered by all your guests for years to come for your free quote. A Halloween Party to Remember! Schulyer White was simply fantastic! 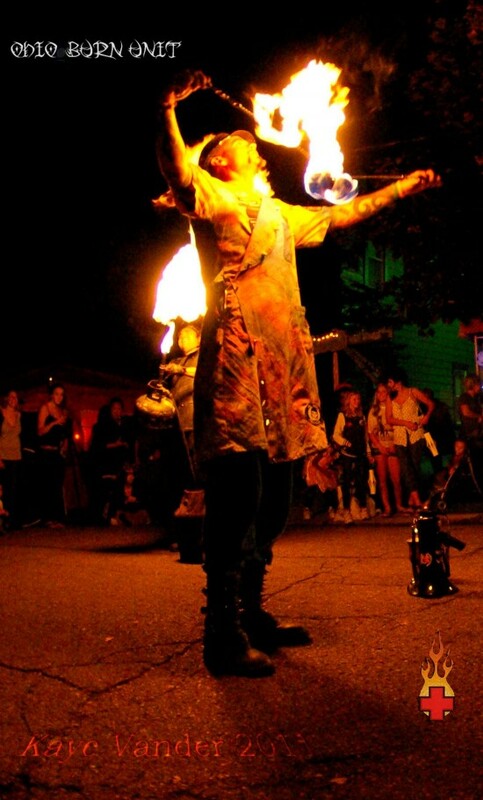 He provided fire juggling and flame eating for a CarnEvil party that we hosted for Halloween. Everyone was impressed with his skills and thoroughly enjoyed his sets. He was truly the highlight of the party! Awesome, both in his job and his own life. This is amazing! Not only does he do everything related to fire SAFELY, but he also is a famous juggler. You should see him do it sometime. He travels all over the world juggling for everyone--even royalty! And he knows everyone! It's an honor to know him. Shows go from one performer all the way to 32 performers, with pyrotechnics, full body burns, juggling, stilt-walking, hula hooping, unicycling and so much more. We also offer roving entertainment. Juggling comedy show, all customized to your event. So contact us today for a free quote! 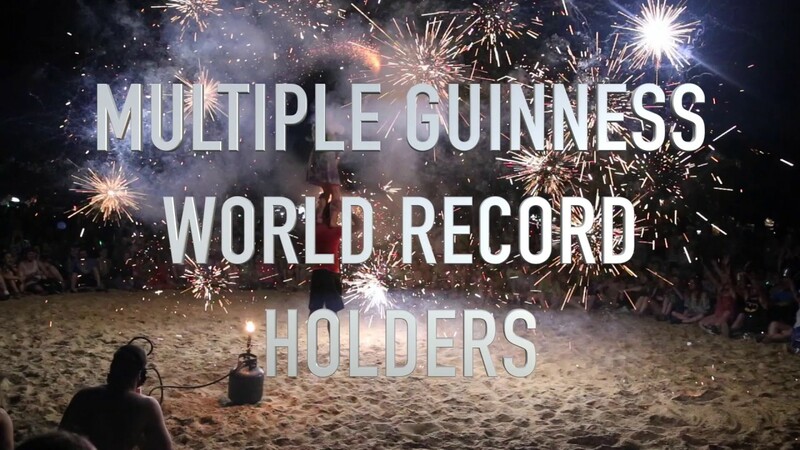 Being a pyrotechnic, performing by spinning fire and working on setting Guinness World Record, including stunt work of 18 years. He has worked for some of the biggest names in Hollywood and set some amazing world records, along the way such as the tallest flame breath and most people on fire. Some of his fire manipulation abilities include juggling, staff, poi, knife, fire breathing and eating, full body burn's, the list goes on and on. Combined with 2 decades of training in Tai Kwan Do, Brazilian Jiu-jitsu, Mui Tai, Kung Fu and Ku Sua Wa. Currently training under Senseis Joe Timpone and Brian Tawney in the art of Aikido, and Sensei Al Lowe in the art of Iaido, all of which are incorporated into his performance. His mission, and goal in life, is to give the world the third degree! Smaller events, like birthday parties and small get-togethers, we will supply the sound equipment, unless it exceeds 300 people, then the client will be responsible for sound equipment. Usually when were doing larger venues and shows for big cities, we usually have a meeting before the event to go over details. Recent review: Everything was fantastic.